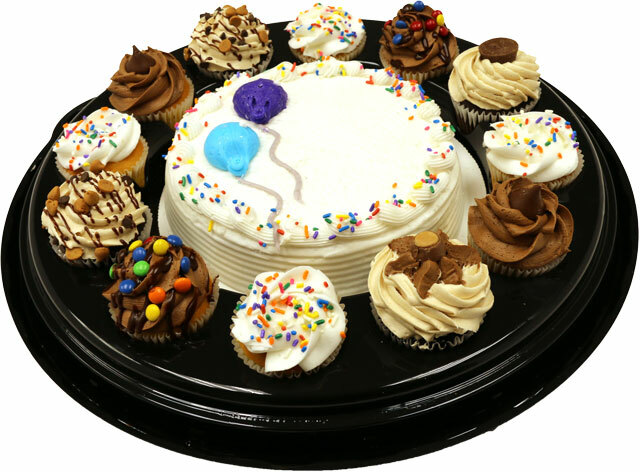 Choose from our selection of delicious Birthday Cakes, Bagel, Dessert, Cupakes and Cookie trays! Special requests are always welcome! 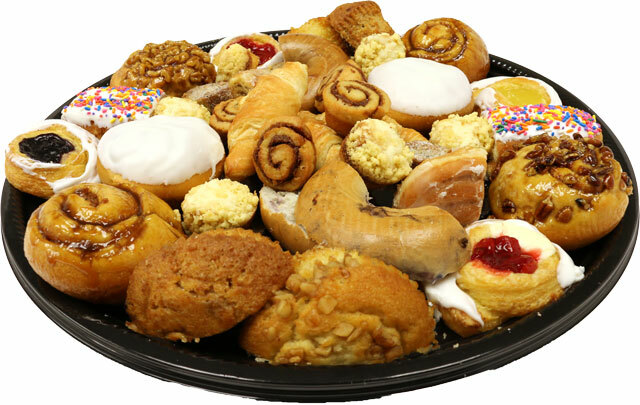 Assorted breakfast favorites are perfect to please any crowd. Unless otherwise requested, all breakfast trays include Danish, muffins, bagels, donuts, coffee cakes, sticky buns and cinnamon rolls. 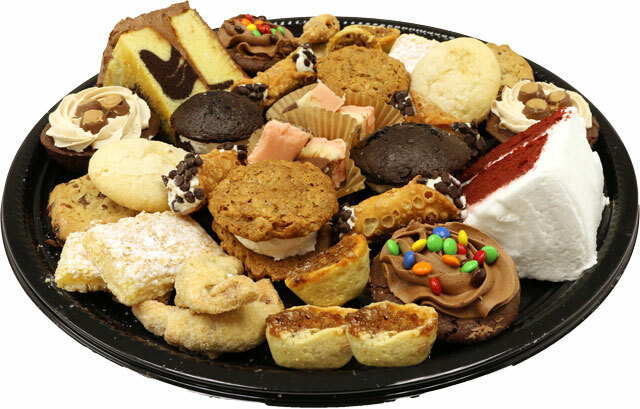 Wow your guests with an assorted dessert tray from Karns bakery. 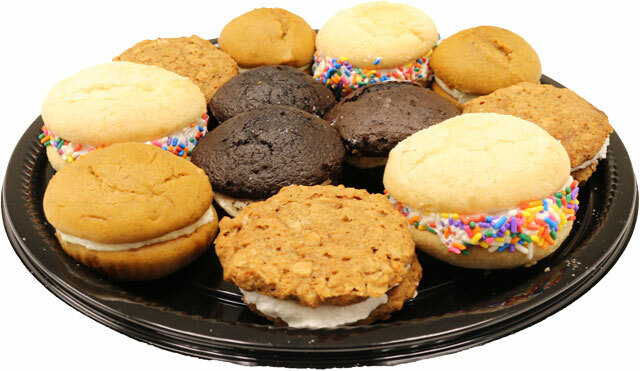 Unless otherwise requested, all trays include cookies, cakes, brownies, whoopie pies, fudge and more. Perfect for dessert or an afternoon meeting pick-me-up. Unless otherwise requested, enjoy a mix of oatmeal raisin, chocolate chunk, white chocolate macadamia nut, toffee, chocolate salted caramel, peanut butter chocolate chunk and assorted seasonal varieties. 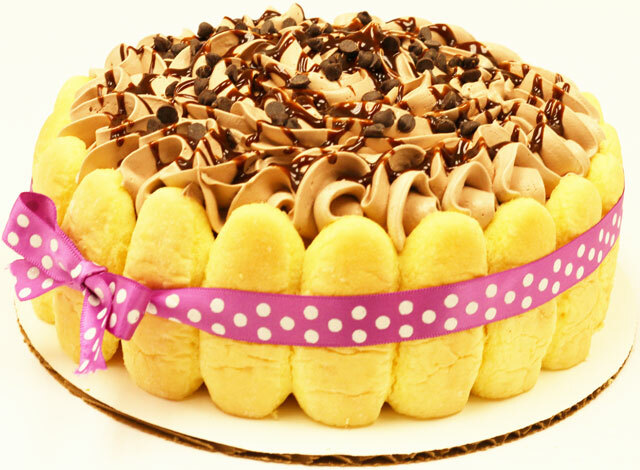 Layers of delicious Karns cake, wrapped in lady fingers, filled and topped with creamy mousse. A gourmet delight! Flavors vary. A Central PA dessert tradition! Unless otherwise requested, enjoy a mix of our best sellers! 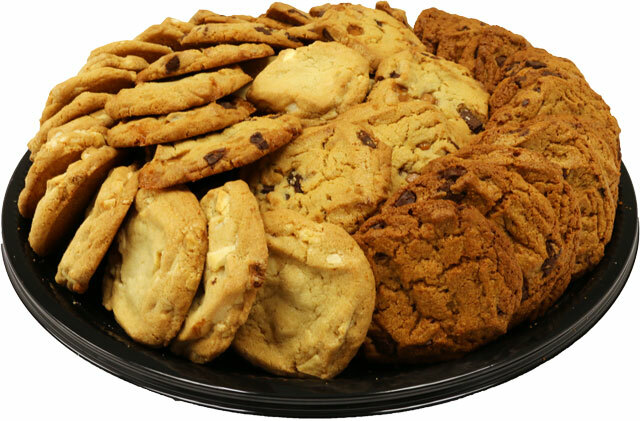 The ultimate party platter from Karns bakers! One 8-inch round single layer cake and 12 cupcakes decorated to match the theme of your next party! Up to two flavors for the cupcakes may be selected and one flavor for the cake. 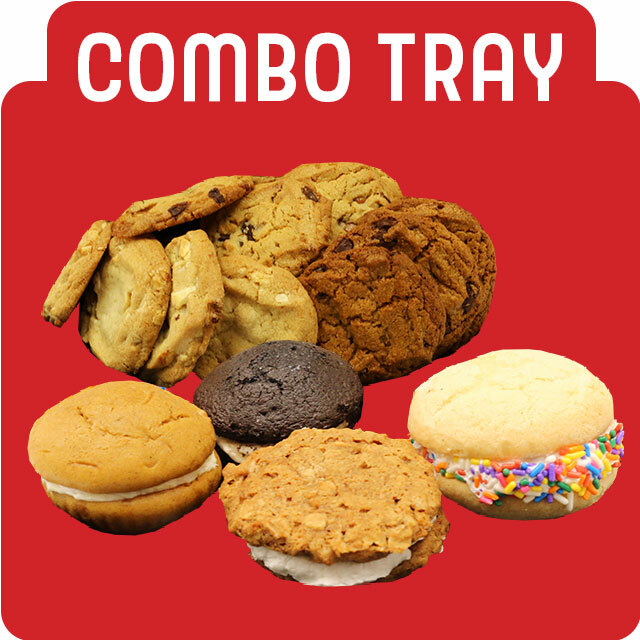 Karns' best-selling treats served on one tray! 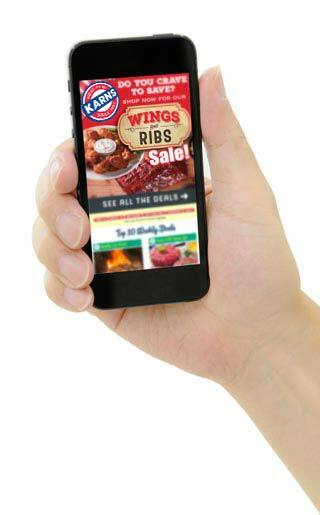 Enjoy a variety of the most popular flavors and seasonal selections. Treat your next gathering to the Karns family's signature sugar cookies! 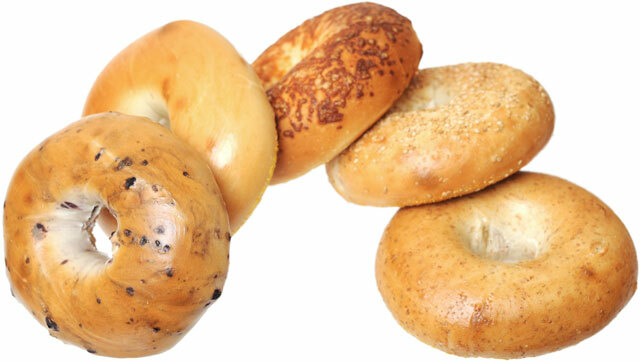 A great selection of fresh Karns bagels.